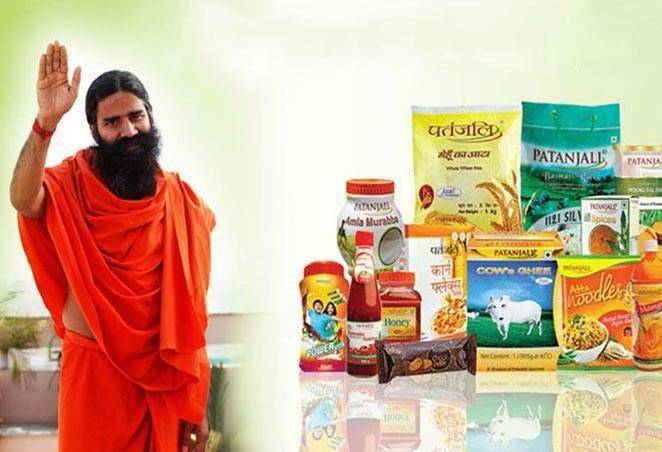 Why Patanjali is DIFFERENT ! Why Patanjali is DIFFERENT ?? A few weeks back, we were invited by Patanjali to their HQ in Haridwar. They were keen to explore our Next Gen Sales-Tech Solutions powered by Artificial Intelligence. We met with all the key stakeholders over a couple of visits. Having worked with large corporates for over 18 years, it was indeed an eye opening experience for me. I was awed by the quality, knowledge, commitment and passion of all the people we met with. Brimming with passion and confidence, they had all the competence which people in the best companies would have. But what actually made them different was their simplicity, no frill and inspiring culture which no large corporate can replicate. Sample this. ‘Their entire Marketing Department consists of just 3 people’ !! And they have the best work-life balance that I have seen so far. And yes, they do understand BOTs, AI and how to use the best technology to drive business and processes. Think about it, if you are still wondering how to use AI for your business.